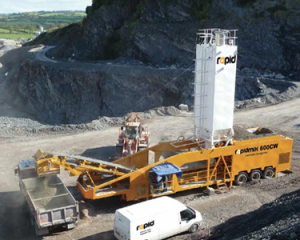 RapidMix Pugmills provide a variety of mixing and weighing options for all materials. 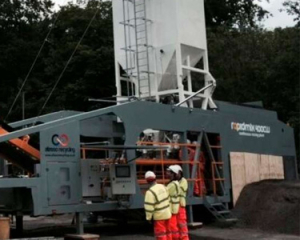 RapidMix Pugmills are all easy to assemble and operate with minimal staff. 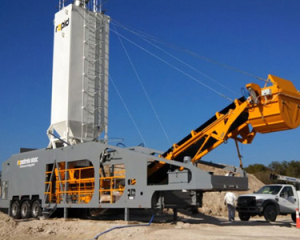 The continuous mixing plants can be pulled and dropped just about anywhere and ready to use within an hour. 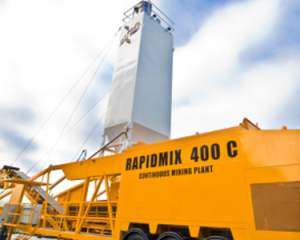 We have RapixMix Pugmills available for lease, or purchase.